I love Huevos Rancheros, but don’t often have the time to make them for breakfast. This “to-go” version is a great alternative that also makes for a yummy, healthy lunch. Whisk the eggs, salt and pepper together in a bowl. Put non-stick skillet (or skillet sprayed with cooking spray) on medium heat. Pour egg into skillet and cook, stirring occasionally, until set up, then add the black beans, stir and remove from heat. Add salsa and shredded cheese, and fold into eggs. 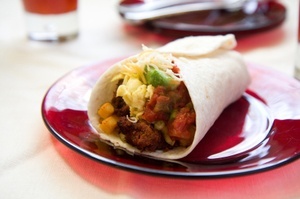 Place the tortilla on a plate, add the egg mixture from skillet, and roll the tortilla up burrito style, tucking in the bottom and rolling up tightly. Wrap in parchment paper or waxed paper to take with you. Makes 1 good sized serving. Increase the ingredients (double, triple, or more) to make more than a single serving. 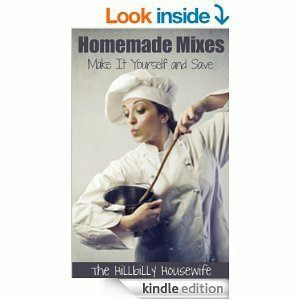 You can easily modify this recipe by adding cooked turkey sausage, chopped avocado etc. 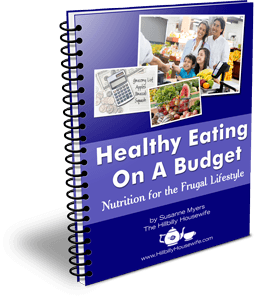 Just click on Healthy Eating On a Budget to order your copy today!